I fell in love with the silence, with the wind that caressed my face, blowing a thousand kisses. I fell in love with the river that was made of dreams - blue and beautiful. 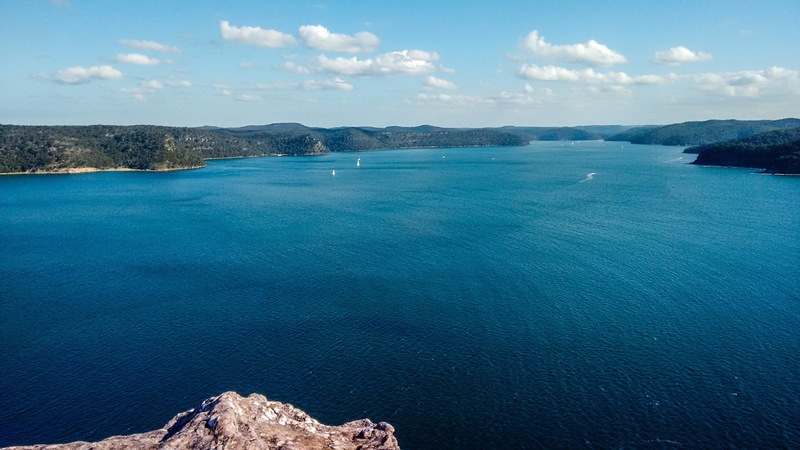 The shimmering water of Hawkesbury river, as seen from Warrah Lookout, makes you fall in love with the Australian Coastal terrain, again and again. Located in Central Coast, this lookout is only about 500m from the car park and provides stunning view of the river and Broken Bay. 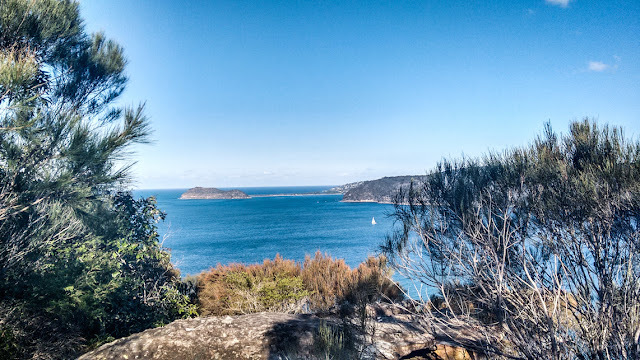 The view from Mooney Mooney will draw you in too, specially while driving on the highway towards central coast, when the hills suddenly pave way to the stunning view of waterbody. It looks ridiculously perfect in this imperfect world. 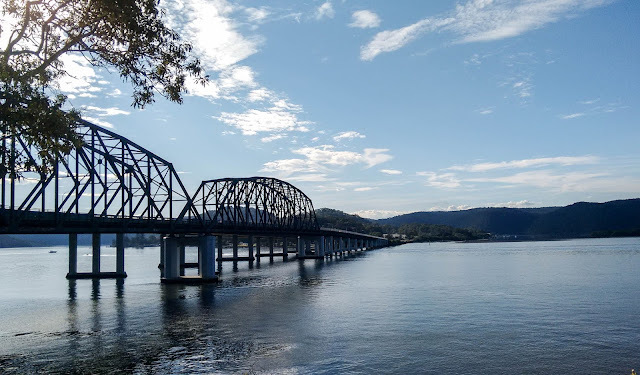 Peats Ferry Bridge Over Hawkesbury River, from Kangaroo Point. Beautiful blues. 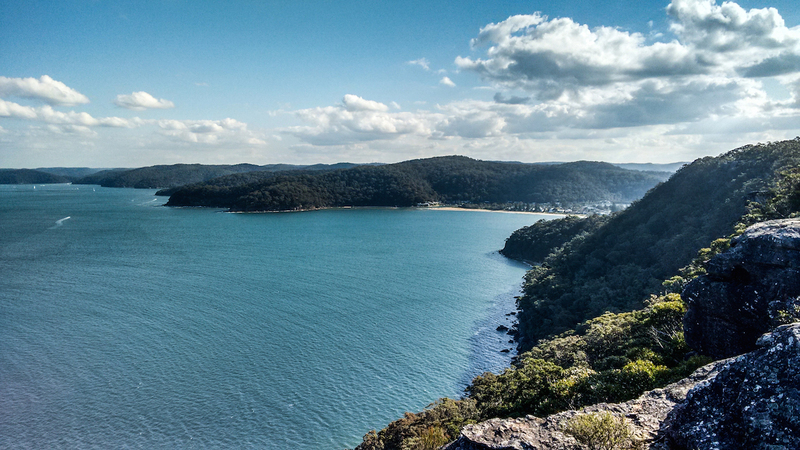 Australia is so tempting to visit because of the variety of natural beauty! So serene. Your pics are spectacular. This is so beautiful! Sigh! Wow, that does look gorgeous! I love the deep blue. Could look at these pictures all day. What a sense of peace! Australia is so vast and beautiful!